In 2015, nearly 4,000 underserved individuals had access to quality, affordable healthcare and services through Doctors Care. However, our impact is measured by more than just numbers. Entire health teams at Doctors Care are dedicated to establishing relationships built on trust, resulting in positive patient experiences and successful health outcomes. View our inspiring video to see how this approach helped Chelsie and her young son, Nathanyal navigate a complicated journey that led to a serious diagnosis. Each day, one in seven Coloradans face hunger. Without adequate nutrition, children and adults experience poorer health outcomes and higher health care costs. Kaiser Permanente Colorado is providing $1 million in grant support to increase access to food and nutrition for all Coloradans. Doctors Care is grateful to be chosen as one of 13 local nonprofits that will share a portion of this grant over a two-year period. This grant will support Doctors Care's Decrease Food Insecurities project, part of the Health Navigation program, which assists individuals with overcoming barriers to health, including connection to food assistance programs. but to expand reach into Jefferson County. Congratulations to our Health Access Team for the great job they do in providing enrollment assistance to those in need! Community First Foundation, in partnership with the Practice Transformation Team from Project CLIMB (Consultation Liaison in Mental Health and Behavior) at Children's Hospital Colorado and the Colorado Children's Healthcare Access Program is providing funding for technical assistance, training, consultation and support to nine grant recipients, including Doctors Care. Through the grant, the Foundation hopes to increase access to mental health services to an underserved population and train healthy professionals in meeting the mental and behavioral health needs of young children. 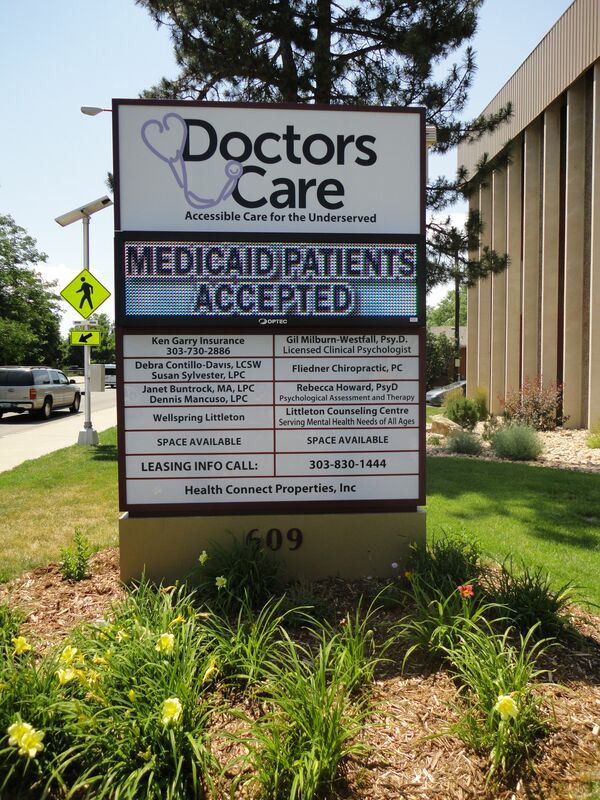 Doctors Care was also recently awarded a planning grant from Colorado Access, our RCCO partner, to develop a multi-faceted patient engagement strategy to support engagement of our Medicaid patient population as active members of a Primary Care Medical Home. A 34-year-old female new patient recently came in to Doctors Care for a physical that included a pelvic exam, blood work, visual acuity screening, audiometry (hearing screening), depression screening and a dental cleaning appointment. During her medical appointment it was noted that she was experiencing some difficulty swallowing. The patient was then seen by Doctors Care's Registered Dental Hygienist (RDH) for a preventive cleaning. During her head, neck and oral cancer exam the RDH noticed a mass on the patient's tonsil. The RDH conferred with the medical provider, and a referral was made to Care Coordination. Within a couple of hours, the Care Coordinator at Doctors Care had arranged for the patient to see a Medicaid-accepting specialist. Within a week, the patient had an upper GI scope that revealed a papilloma, which was successfully removed four days later. We at Doctors Care are excited to see situations like this happen more and more frequently, as efforts to incorporate team based care are taking hold and leading to better health outcomes for our patients. Quality Improvement (QI) in healthcare is a continuous, data-driven approach to improving care delivery processes, systems and performance. Doctors Care recently organized an internal QI Team consisting of both staff and volunteers. The team's overarching goal is to promote and drive a culture of continuous quality improvement at Doctors Care. The intent is to facilitate the processes and procedures necessary to achieve a patient-centered medical home with team based care to our patients and clients. 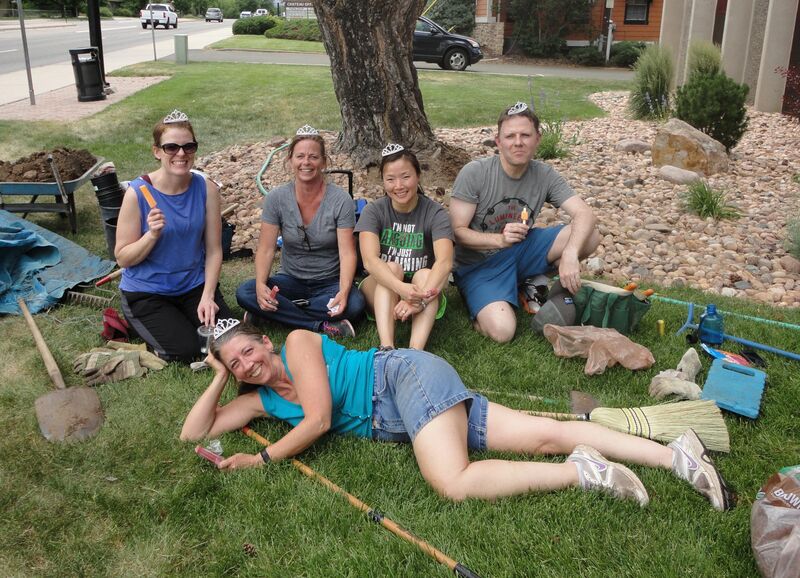 A wonderful team of volunteers from COPIC visited Doctors Care recently to do some planting and clean up in our "front yard". The results look fantastic! A big thank you to all our friends at COPIC! Thanks to funding from Caring for Colorado, Doctors Care recently installed a brand-new digital sign in front of our building. Customized messaging enables us to promote the care and services we offer to the surrounding community. 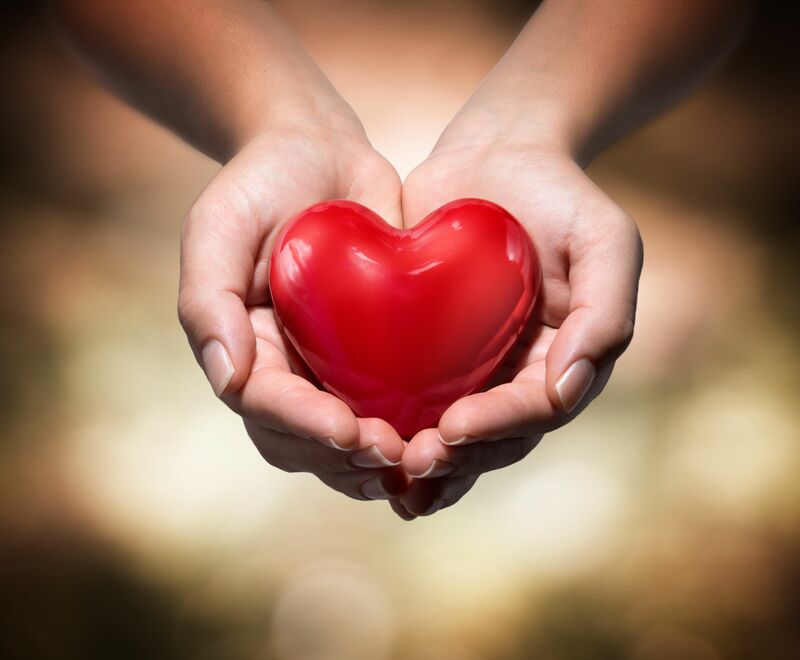 We are looking for volunteer Health Coverage Guides to provide enrollment assistance and health insurance education to our Connect to Coverage clients d uring the fall open enrollment period. Training is provided. We are also looking for a volunteer Primary Care Provider to work one day a week in the clinic. If you or someone you know would like to make a difference in the lives of Doctors Care patients and clients, please contact Jana Baker at 720-458-6174 or jbaker@DoctorsCare.org.